Covers behavior of the materials and members under normal and extreme conditions. Principle of Reinforced Concrete introduces the main properties of structural concrete and its mechanical behavior under various conditions as well as all aspects of the combined function of reinforcement and concrete. Based on the experimental investigation, the variation regularity of mechanical behavior, working mechanism, and calculation method are presented for the structural member under various internal forces. 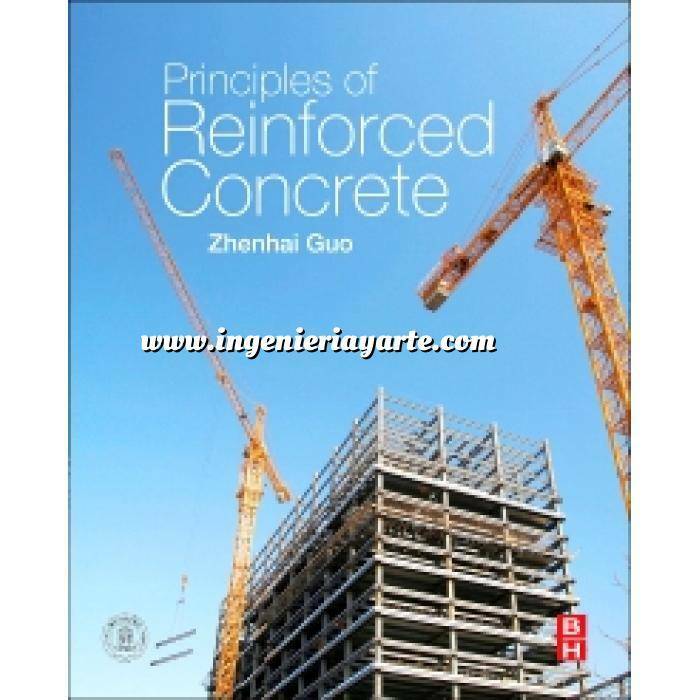 After examining the basic principle and analysis method of reinforced concrete, the book covers some extreme circumstances, including fatigue load, earthquake, explosion, high temperature (fire accident), and durability damage, and the special responses and analysis methods of its member under these conditions. This work is valuable as a textbook for post-graduates, and can be used as a reference for university teachers and under-graduates in the structural engineering field. It is also useful for structural engineers engaged in scientific research, design, or construction.